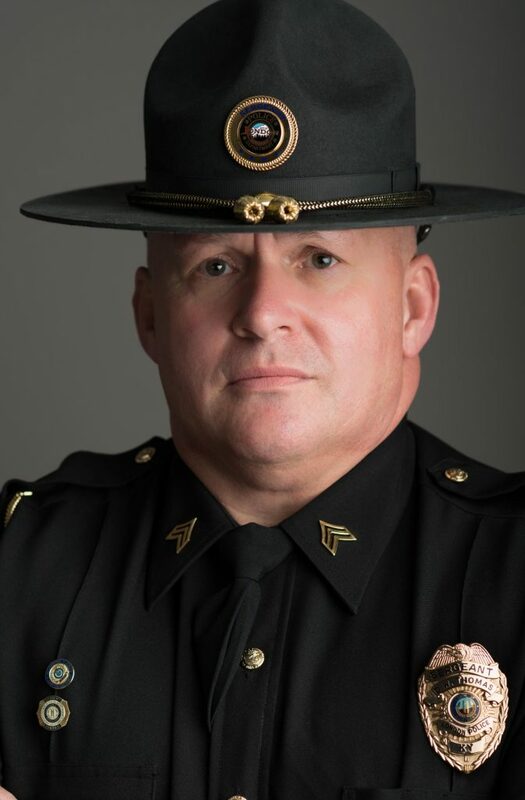 LONDON KY—London Police Chief Darrel Kilburn names two new Captains, Doug Thomas and Randy Medlock. Chief Kilburn appointed the two due to their great concern and respect for their peers at the Department, as well as continually doing everything to ensure the safety and success of fellow officers. “Both have worked extremely hard throughout their careers and have performed their duties in an exemplary fashion,” he said. Capt. Doug Thomas has served at the Department for 12 years and as a Lieutenant for over three years. During his time at the Dept., he worked up the ranks from a patrolman to sergeant and lieutenant. Capt. Randy Medlock has served at the Department for over 14 years and as a Sergeant for over eight years. Both Capt. Thomas and Capt. Medlock stated that within their new roles they will work toward a common goal that they share, which is to stay diligent to ensure the Department’s integrity and safety. “I am confident in the leadership of Capt. Medlock and Capt. 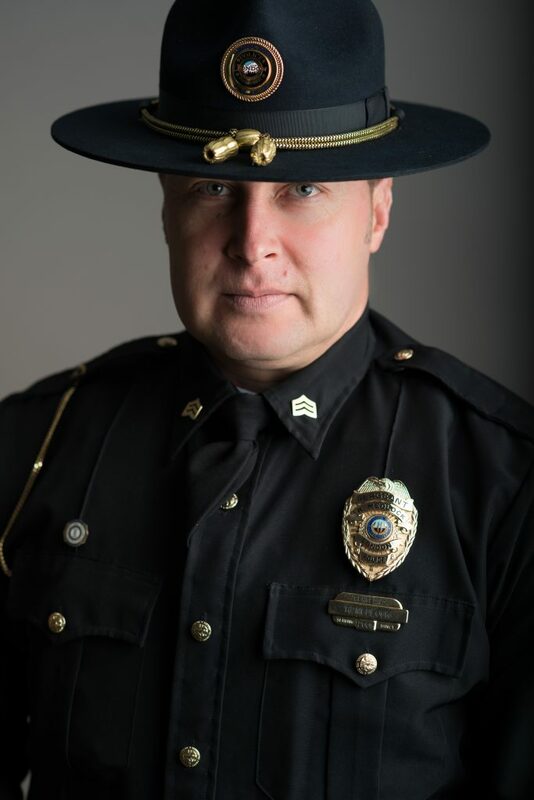 Thomas, and it is a privilege to serve beside them as well as every other member of the Department,” Chief Kilburn said. The London Police Dept. is an Accredited Law Enforcement Agency that employs 38 officers and staff. For more information about the Dept. visit www.londonpd.com or call (606) 878-7004.